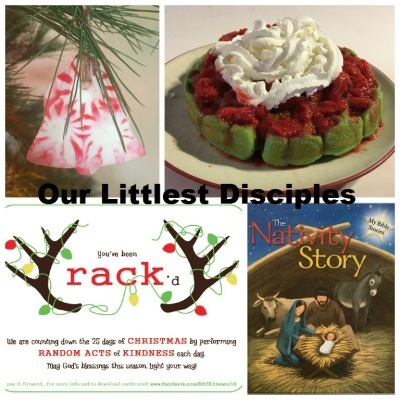 Join us as we countdown to Christmas with festive Scripture-based activities - days 21 to 25. 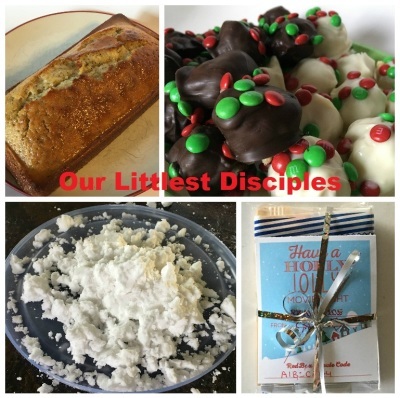 Join us as we countdown to Christmas with festive Scripture-based activities - days 16 to 20. 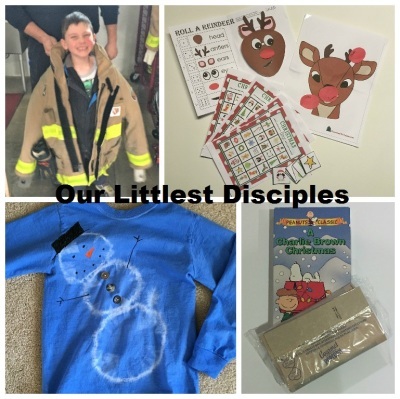 Join us as we countdown to Christmas with festive Scripture-based activities - days 11 to 15.